MBA Building Supplies will be raising prices a minimum of 10% on all products shipping on or after September 3, 2018. MBA will continue to honor all existing quotations in accordance with our stated job quotation policy. A copy of this policy is available on our website at www.mbastuds.com. New price sheets will follow. We appreciate your continued support and look forward to working with you closely in the future. 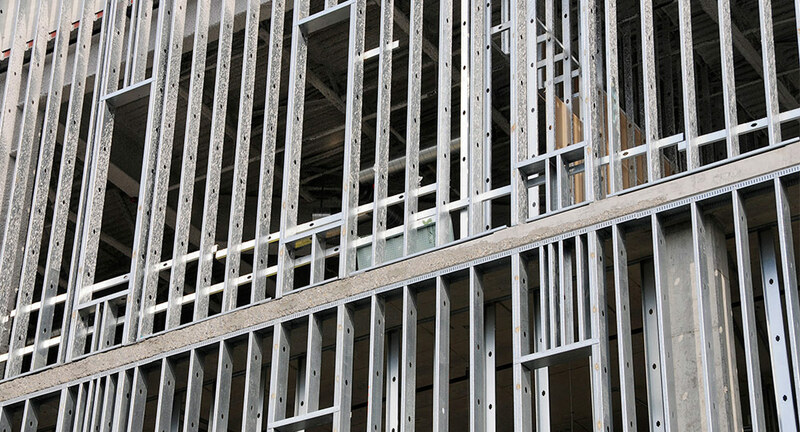 For more information about MBA Building Supplies metal framing products, contact Trowel Trades Supply.